SureMountain install internal and external insulation. Often, the decision for either option is based on specific client based criteria as well as the construction of the property. More economical to install than external wall insulation solutions. Reduces the floor area the room with an insulation thickness of approximately 100mm. Can be disruptive but the project will be planned effectively to reduce disruption. You will need to remove and reattach skirting boards, door frames and external fittings. Sometimes it can be difficult to fix heavy items to inside walls but solutions are available. Penetrating or rising damp issues need to be dealt with before installation. Very little disruption to the operations of your routine. The floor area of your of the property will not reduce. Revitalises the appearance of your property and helps with weatherproofing and durability. Covers cracks and gaps in the brickwork to reduce draughts. Condensation on internal walls can be reduced significantly and can help to prevent damp. 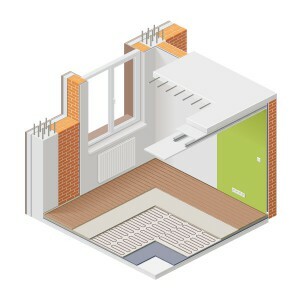 It is more appropriate to install the insulation at the same time as external refurbishment. In different circumstances it may need planning permission. 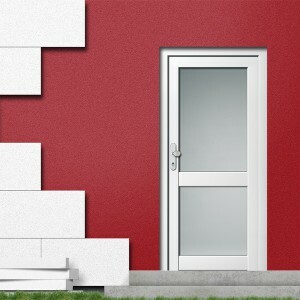 External wall insulation is not suitable if there are structural outer wall problems.